I foresee a whole lot of 911 calls in her future. 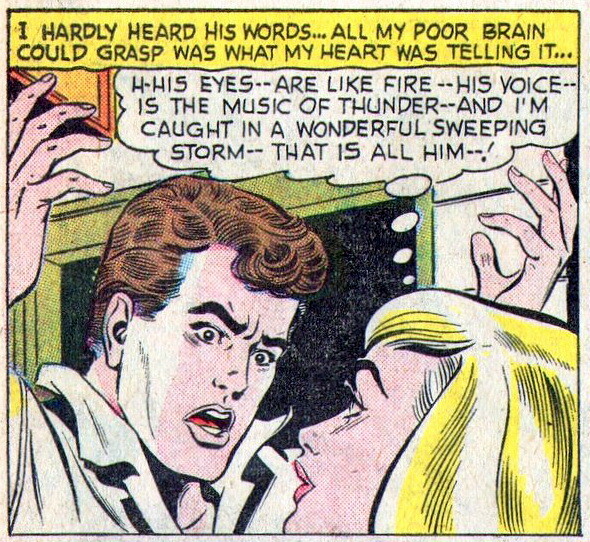 Falling in Love #27 (June 1959). 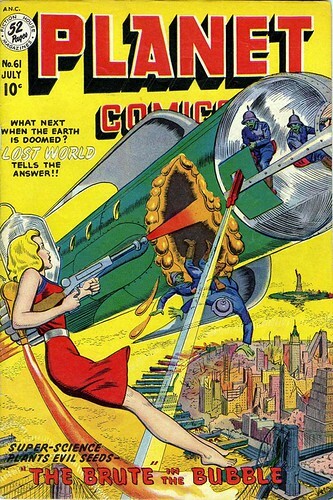 From the silly yet earnest early artwork depicting the hopeful future that still seemed to be steam-powered in spite of claims of cosmic and atomic power to the latter-day cover art that depicted hostile and strange life forms poised to consume and assimilate all civilizations, Planet Comics by publisher Fiction House is one of my favorite comic book titles. 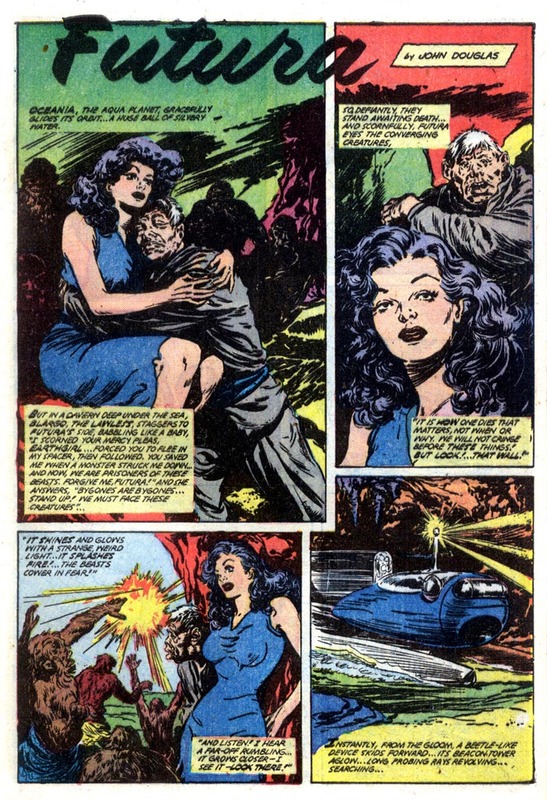 Not only did it feature Futura, a star-lost woman who alone fights for her freedom against human tyrants and aliens, but the title was both a perfect reflection and herald of trends in science fiction. 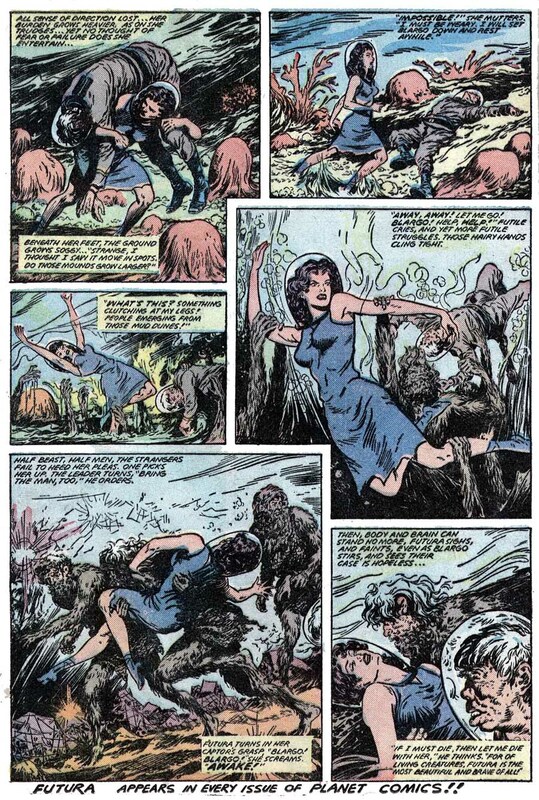 The long-running Planet Comics serials revealed what was popular, woefully passe and perhaps even what was anticipated in entertainment media of the genre. Styles were aped and innovation occurred in quantity. Aside from the tales the thematic transformations of the covers were likewise a good indicator of the changes that occurred over time to popular science fiction and the tastes of the market. Particularly noteworthy are the covers that feature women as being depicted as other than damsels in need of rescuing. 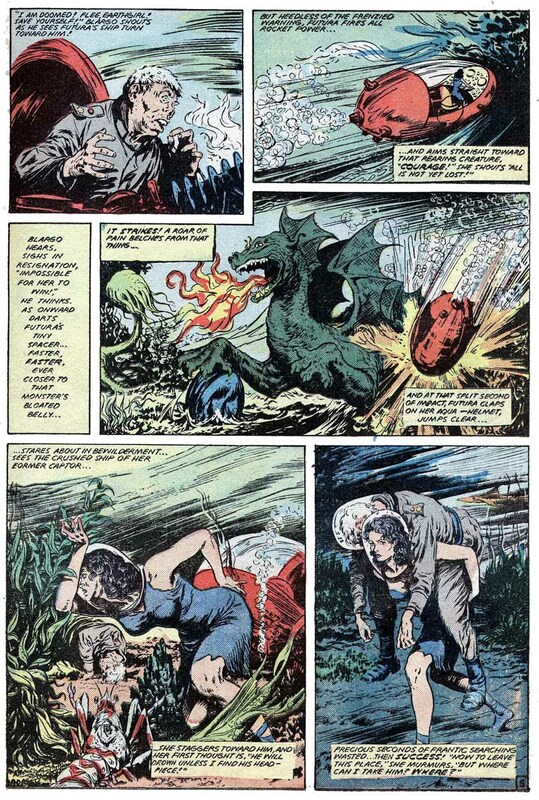 While this happened more than some would think in the pulps and comics it was actually reflected in the stories within the magazine with the tales of Futura, Gale Allen and Mysta being prime examples. Though the artwork often favored stereotypical male power fantasies there are a number of covers that are progressive for the time. 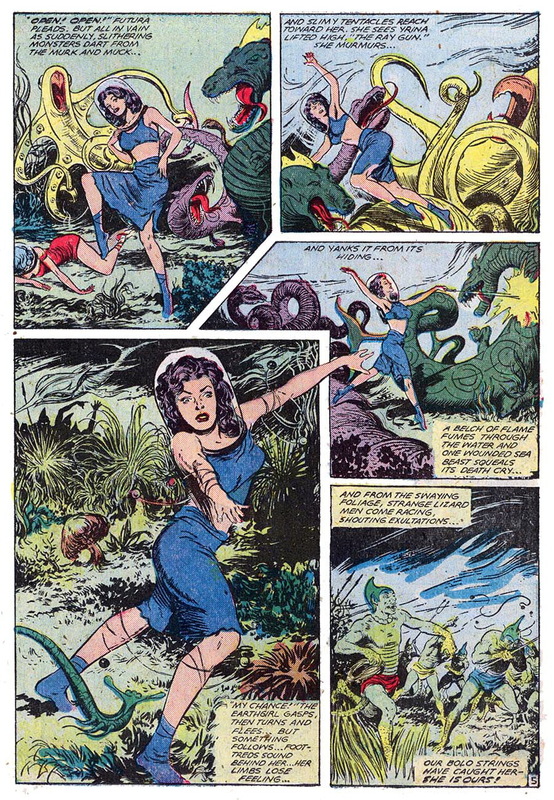 Witness the evolution of 73 issues of Planet Comics from the early Pulp influences to the distinctive EC house-style of the 1950s by clicking the picture. 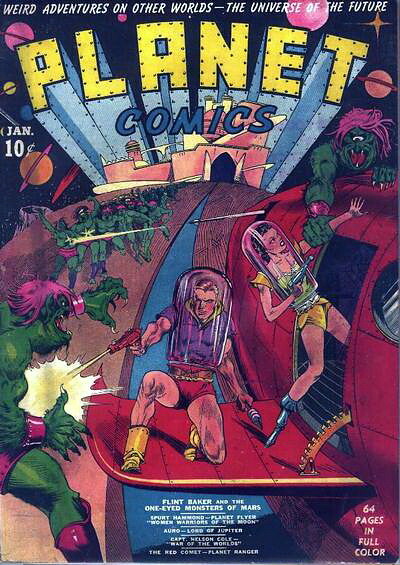 Planet Comics by Fiction House Publishers (January 1940-Winter 1953). Stated without irony and, apparently, any self-awareness at all against a backdrop of the logos of corporate sponsors. Got sent this yesterday by a pal who works at BBC America (he/she is the one who gets me all those awesome DVDs for the new UK shows). if true, all I can say is: Holy. Crap. 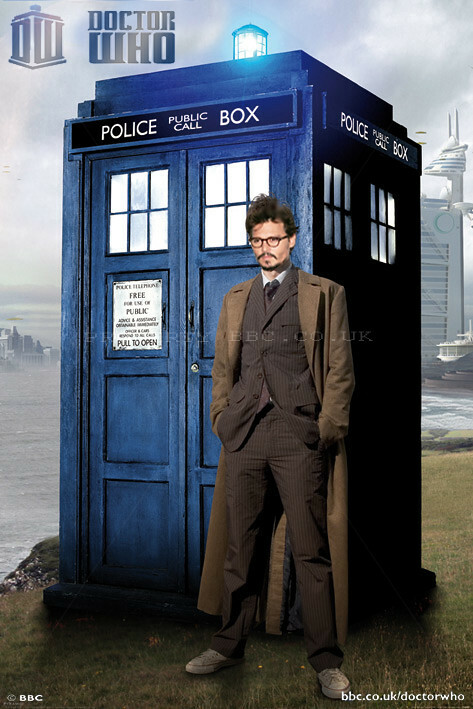 International film star Johnny Depp has been confirmed to play the part of time traveling Doctor Who in the big screen treatment of the same name slated for a Summer 2012 release. The wildly successful science fantasy television program Doctor Who has been a staple of British TV since the early 1960s. Syndicated internationally, the show about an exiled Lord of Time has seen a resurgence in recent years, particularly among the audiences of the United States where the show has enjoyed high-ratings on BBC America and the SyFy Channel. Long-time producer of the television series Russell T. Davies reported that the reason he moved on from the show was due to the opportunity to transform the Doctor to the big screen. "Bringing the Who franchise to the theaters is a regeneration for the character beyond the usual one. A theatrical release has a greater range and can reach millions of more people than just the fans. There will be brand new concepts and the film will be just as adventurous, scary and humorous as the television programme. But none of us working the film will forget what makes the character great and interesting and the long-time fans will not be disappointed because yes, the Daleks make an appearance." In a telephone interview actor Johnny Depp was brief about the project due to contractual obligations, however he revealed some choice plot twists: "The Doctor will absolutely have a serious romance. I can not reveal who my co-star is yet but I'm told she is a strong, lovely actress that everyone knows and is perfect for the part." Johnny Depp revealed one other aspect of the Doctor, that of his secret past: "The Doc is always portrayed as this mysterious Demi-God. Russell has penned this wonderful, exciting script that humanizes this all-powerful alien. The Doctor is actually given a name in the film, I'm told he never really has one. He also acts like a Physician in more than just his title. He's called The Doctor for a reason. His mission is to journey through time and space with a crew of volunteers treating humanity's illnesses brought on by invading aliens. 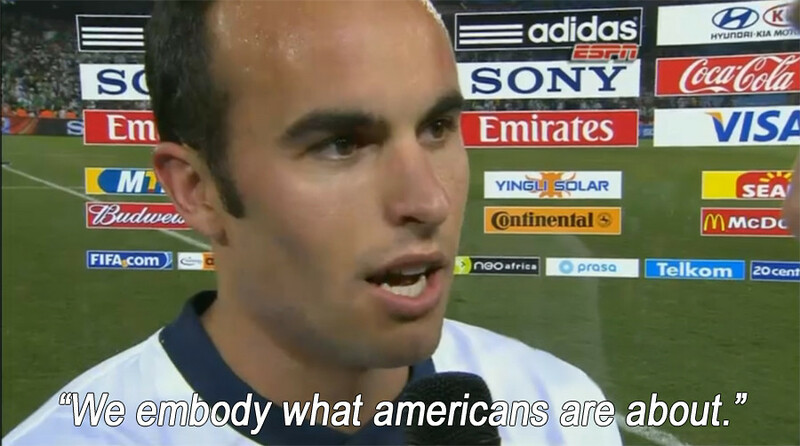 He cures the bubonic plague and then goes to Africa to fight Ebola. The film will be very human and relevant and have a great message." Doctor Who begins filming in 2011 for a Summer 2012 release. Was a racial slur inadvertently inserted in the recent DC Comics title Justice League - Generation Lost #4? I am one long-time reader who is disappointed by DC Comics apparently turning back the clock on the diversity of their characters even though I kind of understand it. It is fear, perhaps, that any lasting change to the formula that basically carried the company over 60 years will meet with disaster. Fear, perhaps based in reality, that nostalgia is all they have going for them and the shrinking fan-base of continuity-addicts snubs with negative consequences financially to the company anything that resembles true progress. 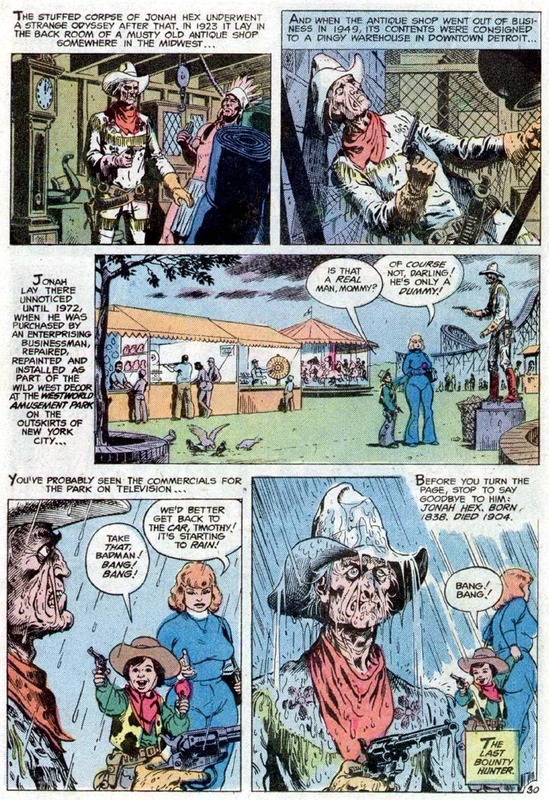 From all the internet press it is clear that DC is very aware of the recent outcry that there is the perception they are relying on the tried, true, nearly antique and primarily Caucasian models of the Golden and Silver Age of comic books. While the retro models of the characters may represent their perceived and steady market-base they are are not truly representative of the diverse population of both the real and fictional worlds. That mentioned, the creative teams and editors of their books should be a little bit more aware of how their products published after the controversy could and would be examined for every perceived slight, hidden message or racial and political agenda. Every beaten woman, murdered Asian, gap-toothed Southerner or jailed Middle-Easterner in their books, movies and games will be picked apart and commented upon by the rational and irrational fans seeking a pattern, proof of a corporate policy of hostility to a diverse populace. As example, read this scene in Justice League - Generation Lost #4 (July 2010) which hit the stands this week. 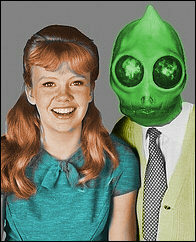 Preview images have also been available for public perusal on various websites for a while. The comic book industry has as one of its primary tropes word-play in the form of acronyms that are explored to sometimes ridiculous lengths. Indeed, major story arcs and even some titles have been pitched and launched merely by how cool or interesting an acronym can sound. It is a tactic of advertising and can pique the interest of a consumer and creates a brand identity that hopefully a buyer will return to again and again. So it is interesting that an industry that enjoys and even exults in word games can depict an African-American (or decidedly non-Caucasian) scientist involved in a super-powers project designated as Nanobyte Genetic Enhancement Research. If you want to put together and sound out the acronym, go ahead, but I suggest you only do it in your head. I personally am not the most sensitive or observant person and I noticed and made a connection to a word that sounds like a racial slur that denigrates African-Americans and the character, however tenuous, right away. Unless DC states otherwise I have little doubt that the acronym as it appears was merely careless and unfortunate. It would be career suicide and fiscally irresponsible for anyone to try and sneak an intentional slur into any of the popular entertainment media designed for a wide and diverse audience in this era. 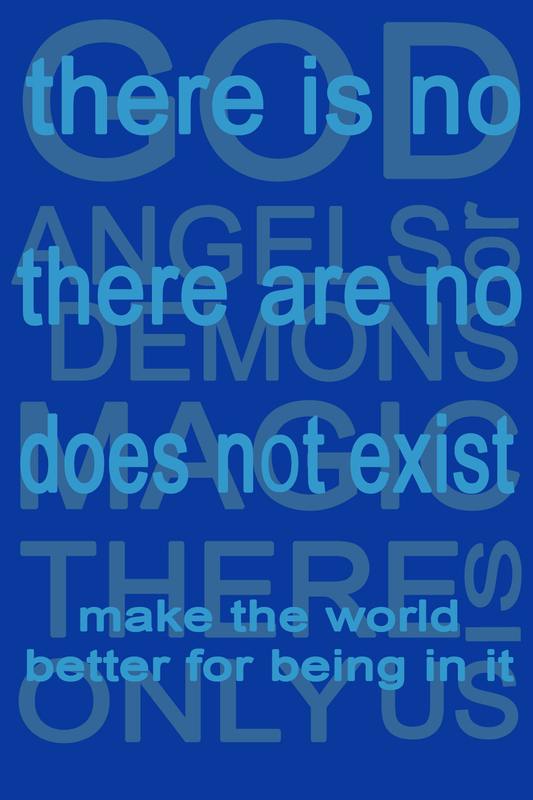 Of course it is not beyond the realm of possibility as there are a lot of confused, angry and backwards people out in the world. 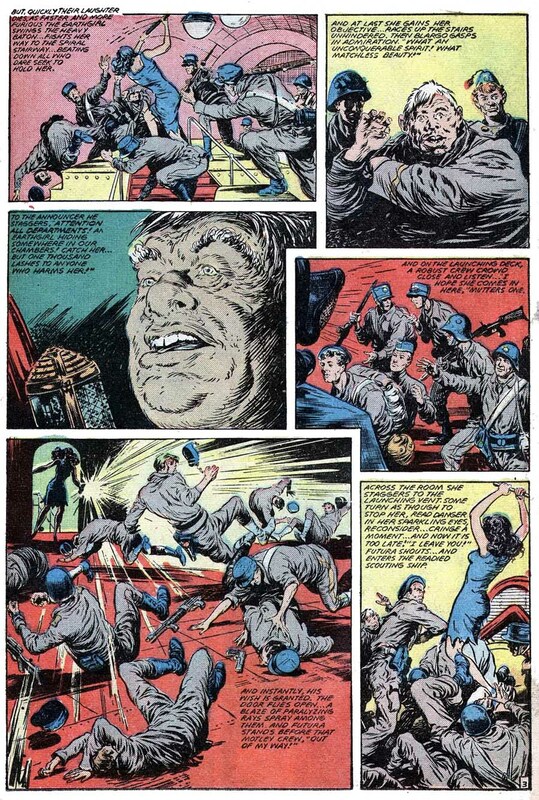 There is no proof that someone at DC intentionally included a racial epithet into one of their comic books nor am I claiming that they did. However once something is seen you can not un-see it. It does not matter how unintentional or coincidental the word or how it sounds may be. It is there, however inadvertently and the perception of the individual reader is what will likely hold sway. There are websites that just leap on things like this and run with it. 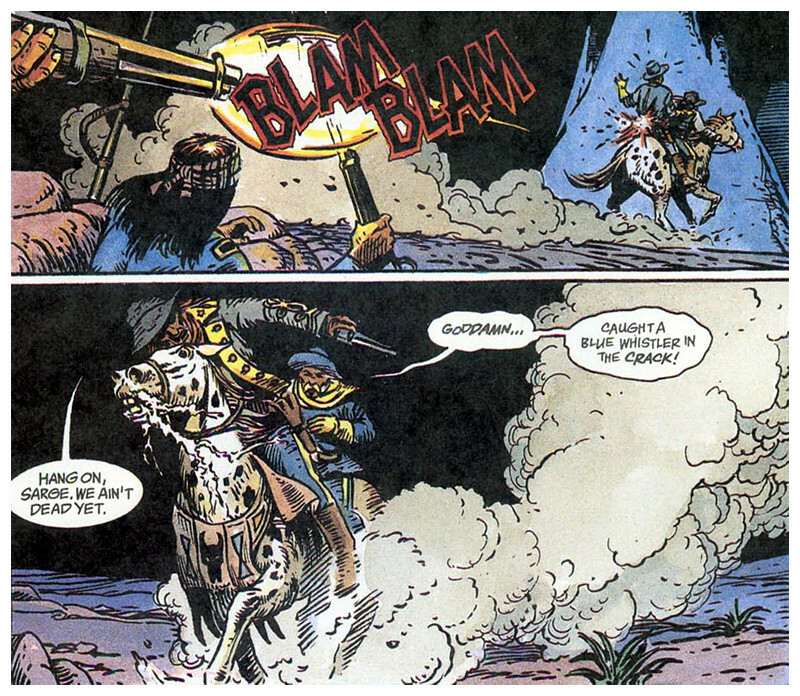 That is important because no one can really conclusively say that the acronym was not intentional and that cavalierly killing off the ethnic and obviously brilliant character in the next page was a mere innocent plot device. Take into consideration in the story it was a secret project and some could infer that killing an African-American who was creating a process that could give the disenfranchised super abilities just looks bad even if it is much-ado about nothing. Helping create a quality product is one of the jobs of an editor and one could expect that the staff of DC, already under scrutiny by some of their customers and critics, would have paid a little bit more attention to the proof-reading. Some will undoubtedly assert the slur was intentional as a clever flip of the finger to those who complained about the back-stepping of diversity in DC comic books. Some will maintain the incident was just an unfortunate and innocent coincidence. Others will claim there is nothing to be found at all. 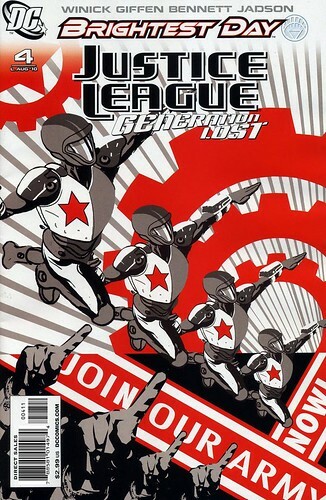 Regardless, I expect that in the future trade edition of Justice League - Generation Lost that particular phrase will probably be re-arranged to provide a different result. Given the scene I would submit that an initiative that is all giving super-powers to average people would read better if it was labeled "Project: E.N.R.G.". It would be a lot more fitting if the acronym sounds like "Energy" when spelled out, instead of that other word. Planet Comics #61 introduces a few new villains who serve as the impetus for Futura's battle for freedom. The series is in high gear for the next several issues, though it admittedly reworks some elements of the Brain-Men of Pan-Cosmos. Futura is still on Oceania but is pulled into a secret city ruled by tyrannical decapitated heads that are on life-support. 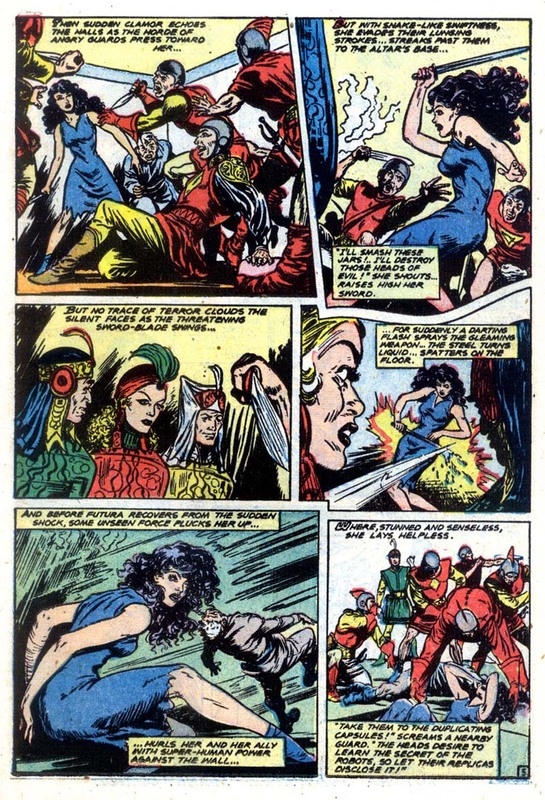 Again, Futura surprises the heck out of the fiends that rule their petty kingdoms by fighting back, something that lord and ladies just don't expect from a subservient and frightened class of subjugated peoples. 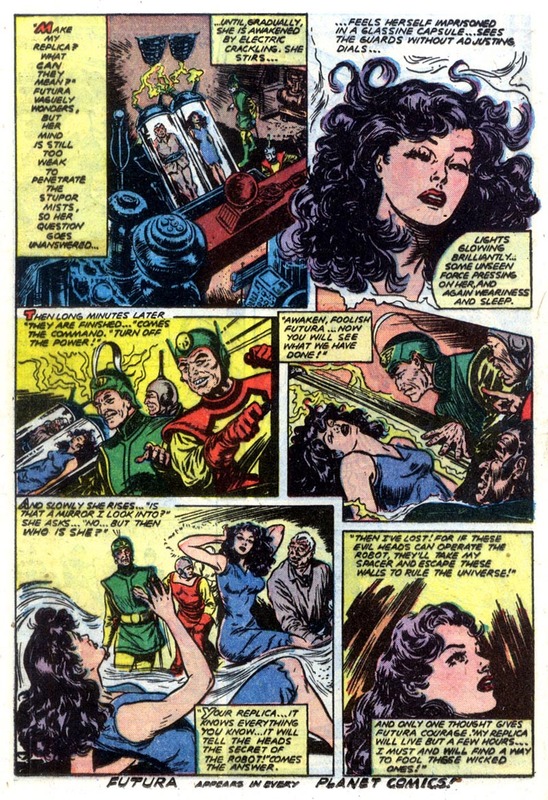 The Futura Saga has a mere three issues remaining until it comes to a conclusion. 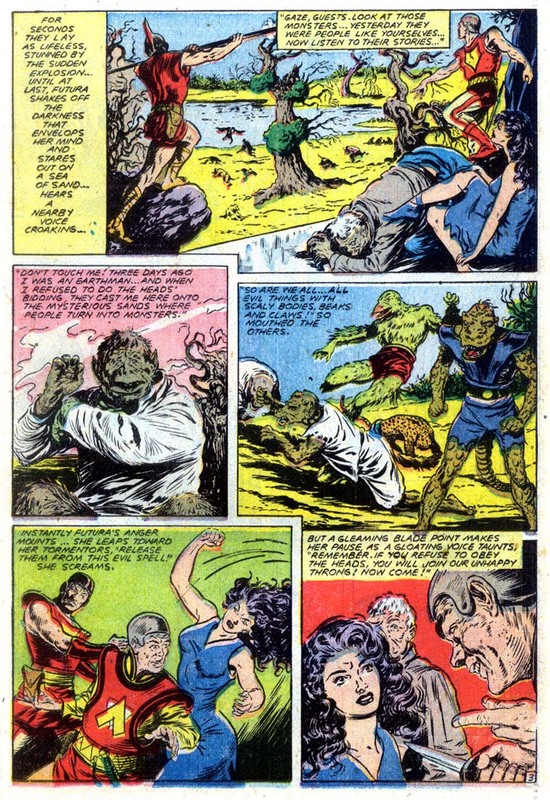 Many of the long-running series featured in Planet Comics come to a close within the following year and Futura was among the first. Changing consumer tastes and market expectations meant the end of many of the decades-long running serials. 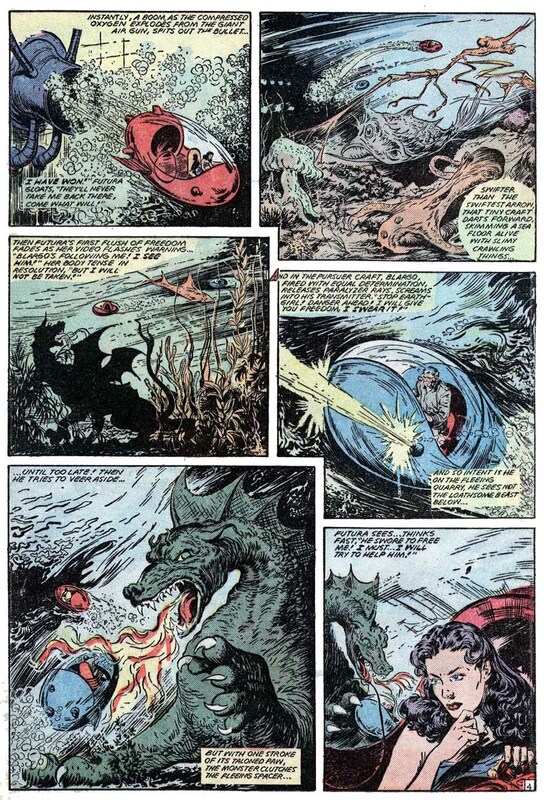 The Comics Code Authority and nascent Silver Age style of storytelling that was perfected at DC Comics in the early 1960s meant that anthology collections of disposable one-off stories were to become the norm. Among the Fiction House titles it was Planet Comics that would prove the most adaptable to changing tastes and evolved with more success than the Western or Jungle-based tales but being unable or unwilling to compete with other forms of entertainment that was gaining ground the entire Fiction House line of books would soon become another casualty of the fickle retail market. The most interesting part of this feature is the tool-using killer tree. Preternaturally strong, wicked-fast and covered with (probably toxic) barbs the plant decides that isn't enough in the arsenal and figures it still requires something pointed to practice the overkill skills on. As noted previously, the Fiction House Universe is an angry and hungry Universe. That's like arming a tiger with a sword. Then again, elephants have been known to pack some heat on occasion. 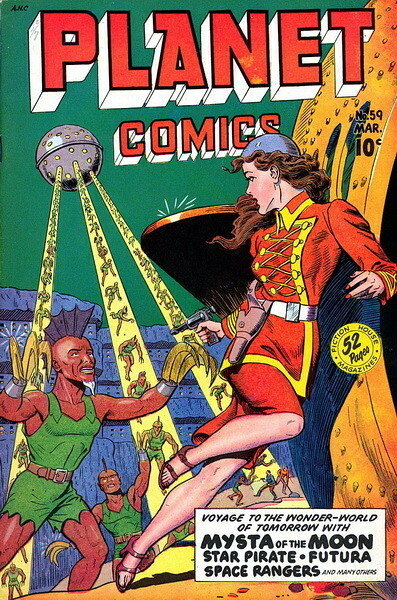 Planet Comics #60 (May 1949). 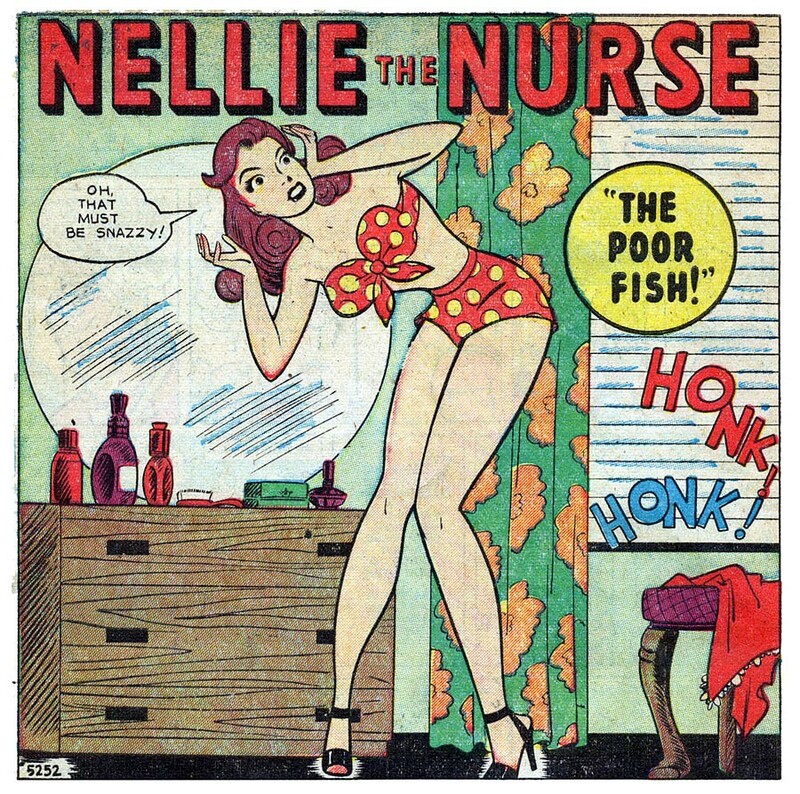 Nellie the Nurse #20 (Aug 1946). 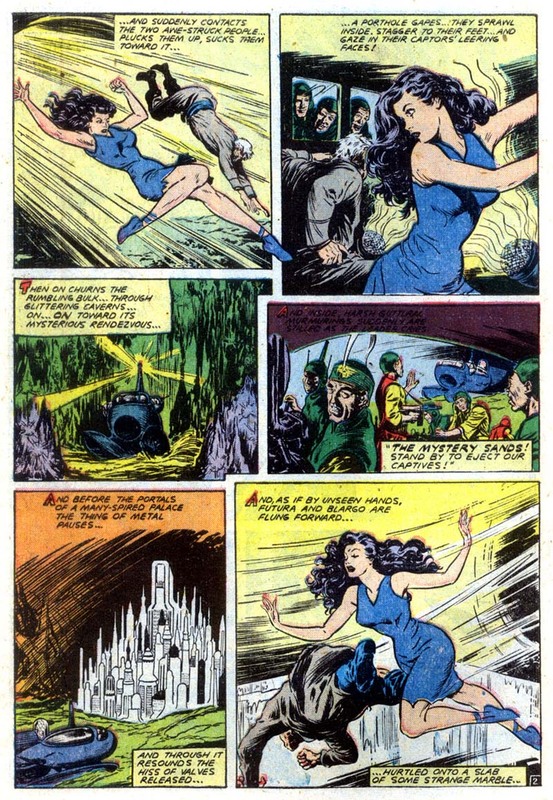 Fantasy versus Reality from Annie Oakley #1 (March 1948) and real life, respectively. 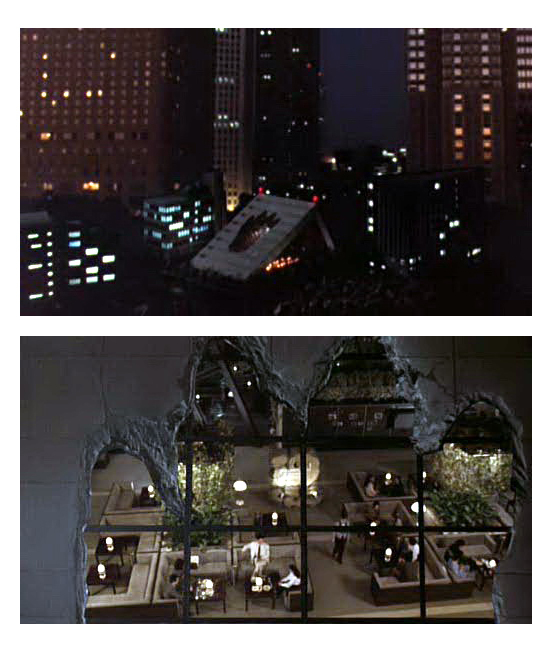 If your building gets stomped on by a giant radioactive dinosaur... You may as well see opportunity in the damage and turn disaster to your advantage by transforming the gaping hole in your skyscraper into the skylight of a trendy, upscale restaurant. From Godzilla vs. Biolante or Mecha-Godzilla or one of those 1990s monster flicks, I don't remember. Forget subliminal shadows in well-defined musculature. 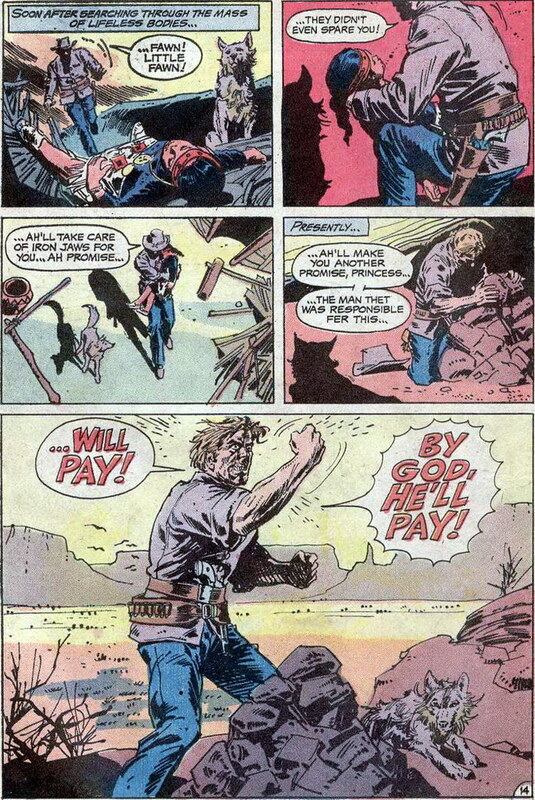 Strips like this is why the Comics Code Authority was created. 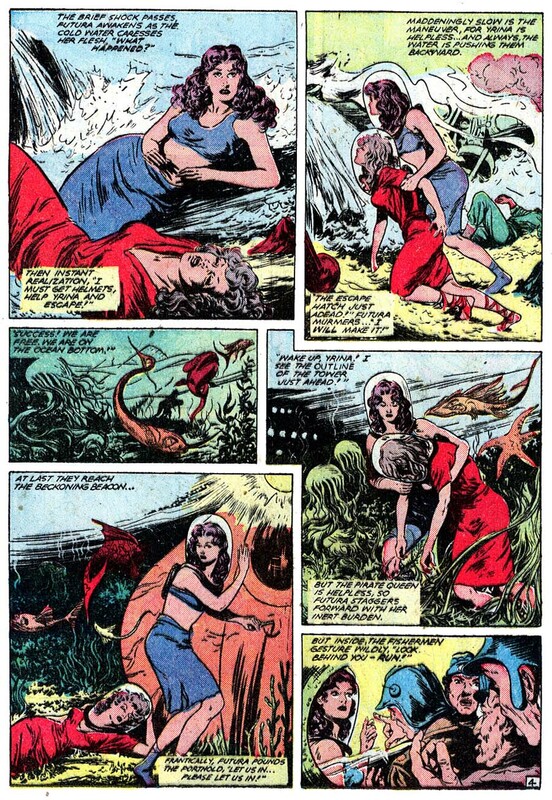 Yet these funnies served an unintended purpose beyond sales-inspiring titillation, giving the young access to some material that provided, albeit through an unrealistic filter set in place by mostly old men, education in what for the era were proper gender roles and societal expectations. 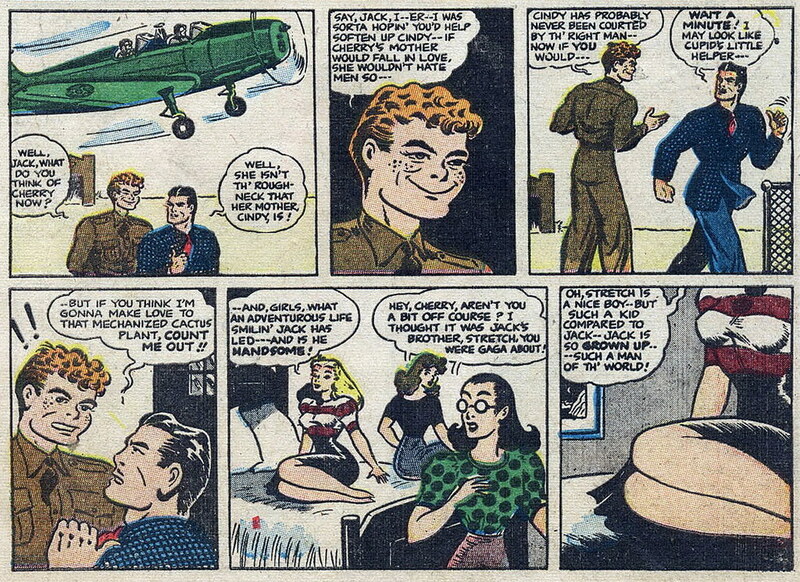 Smilin' Jack story re-printed in the Dell title Popular Comics #101 (May 1946). 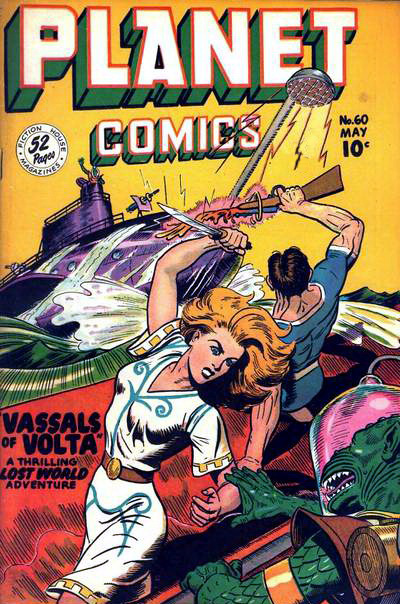 Planet Comics #60 (May 1949) brings the eighteenth chapter of Futura. With only four more issues to go until the end of the Futura Saga this issue continues the final story arc that began in issue #59. In this installment Futura is still stranded on the planet Oceania and is once again briefly considered to be the play toy of a hoodlum. Her character is much more haughty and Futura initially acts as if she expects to be treated with a certain deference and respect. This trait may or may not be a bluff on the part of Futura, who, finding herself the captive of a tyrannical hoodlum, begins to act more like her nemesis Yrina the Space Pirate. This real or effected persona meets with negative results and the former office secretary is forced to revert back to her tried and true method of beating the living crap out of everyone around her. 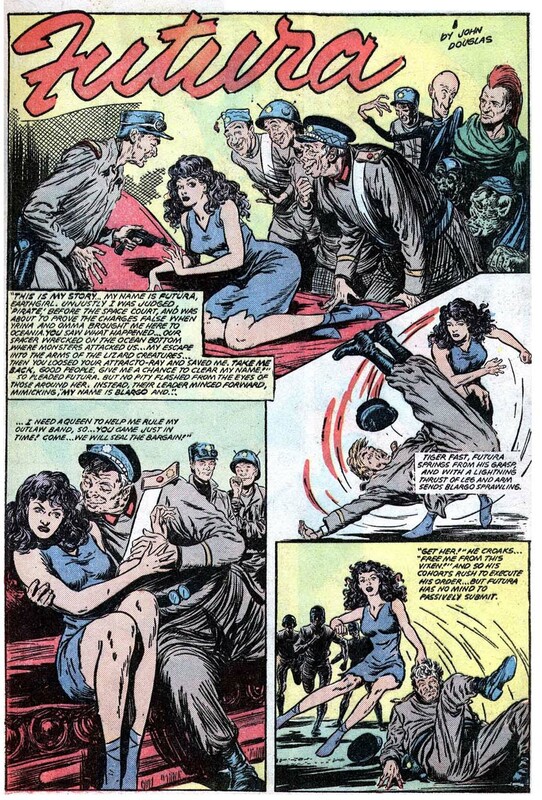 Futura's sometimes unintentional collateral damage to civilians aside for the most part she is trying to survive as a lawful person in an area of lawless space. Constantly attacked or targeted Futura nonetheless tries not to give back in kind. The universe, however, doesn't particularly care about the best of intentions. Through no real fault of her own Futura has been enslaved, hailed as a rebel leader and worshiped as the savior of an oppressed people. It is her fight to be free, regardless of the path the creators have taken, that is most interesting. 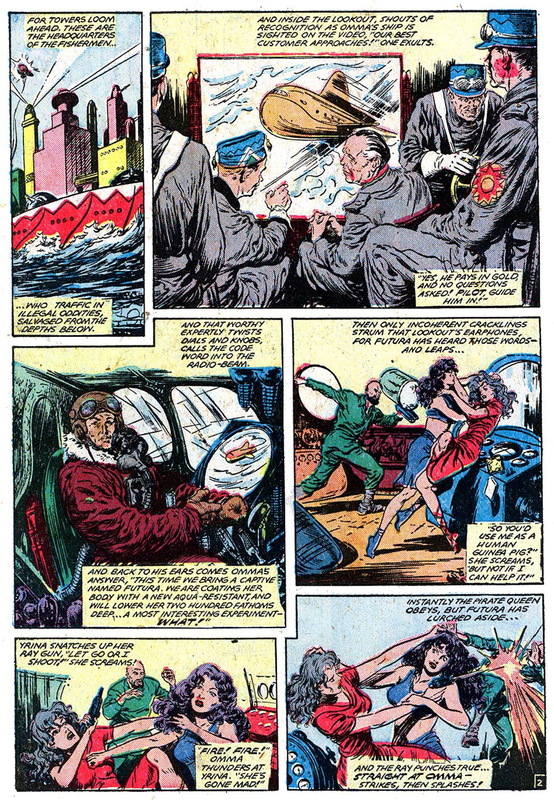 Futura's creative team never really addressed her motivations because in the disposable format of comic books of the era action was preferred over lengthy characterization. Particularly with Futura since the story features a strong, capable though dubiously ethical, female character who usually does not rely on Space-Rangers or love interests to save her. 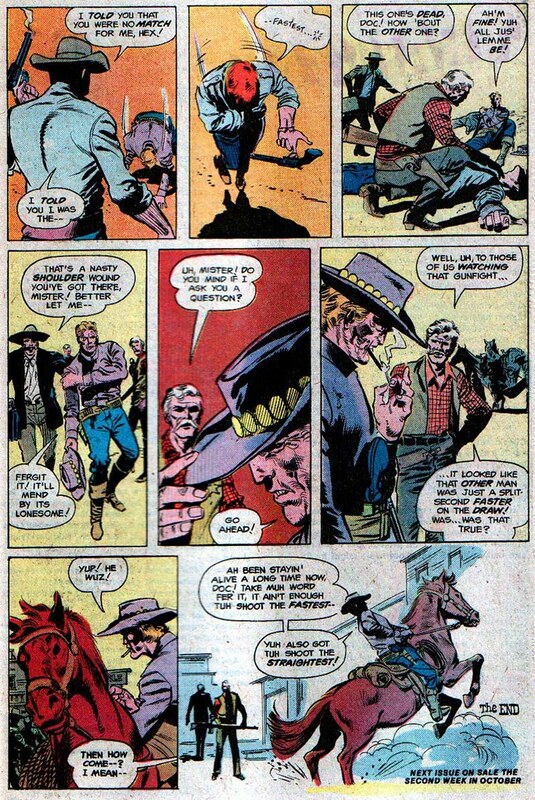 One of the real pleasures in reading Futura is gleaning the deeper story from the sometimes admittedly wandering storyline. What I've taken away from reading Futura is that what has been expressed earlier; it is a fact that often messiahs are hazardous to the health. Yet even more dangerous are those in the process of empire building. 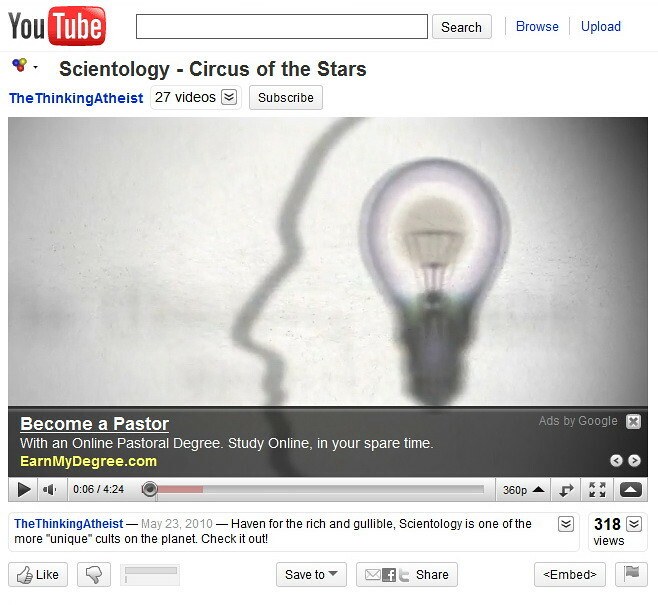 Sometimes those keywords are not that successful in matching the ad to the content. 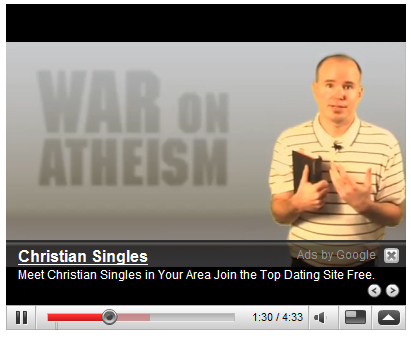 Or Google Ads has been programmed with a sense of humor. 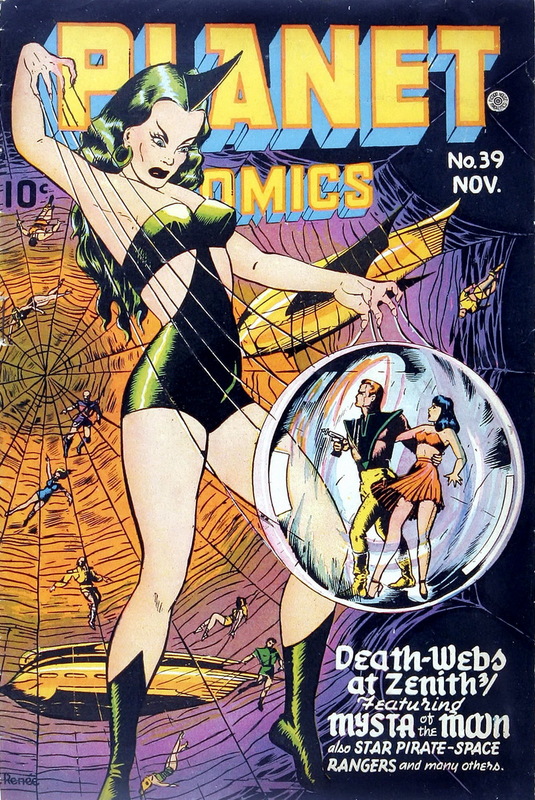 Cover of Planet Comics #39 (November 1945), drawn by Fiction House creative talent Lily Renee. I want this cover on a t-shirt or a big glossy framed poster for my wall. Or both. 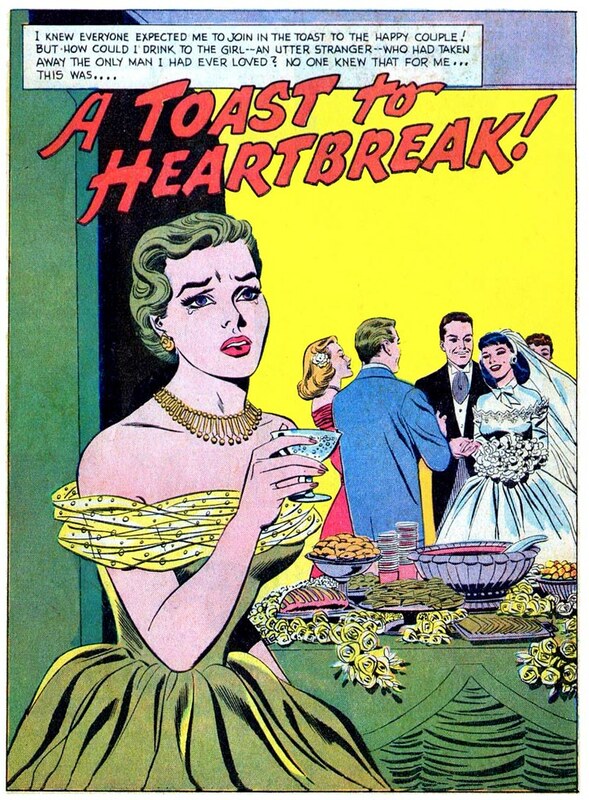 Sweet, sweet alcohol dulling the pain since October 1958 from Falling In Love #22. 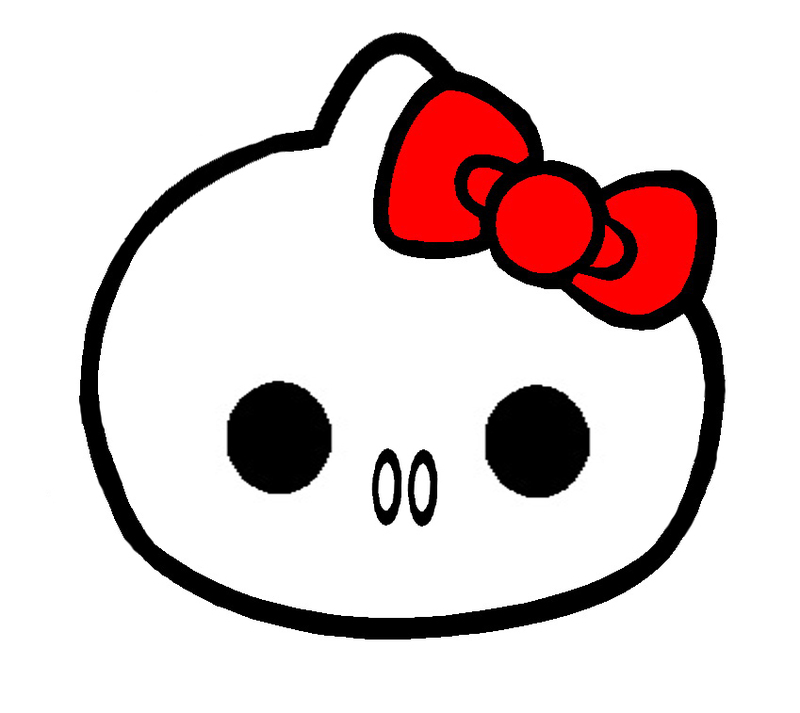 In the previous chapter of the Futura Saga our heroine makes a daring escape from captivity by causing the death of thousands of patrons of the Death Market. 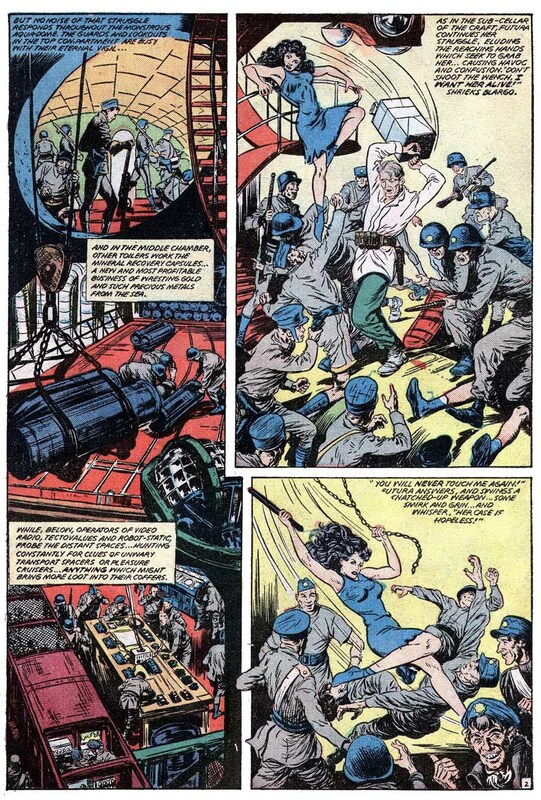 This installment from Planet Comics #59 (March 1949) doesn't continue much differently from issue #58 only because Futura's escape craft had limited seating, thereby probably reducing the collateral death toll to merely hundreds when the ship slammed into the water planet Oceania. 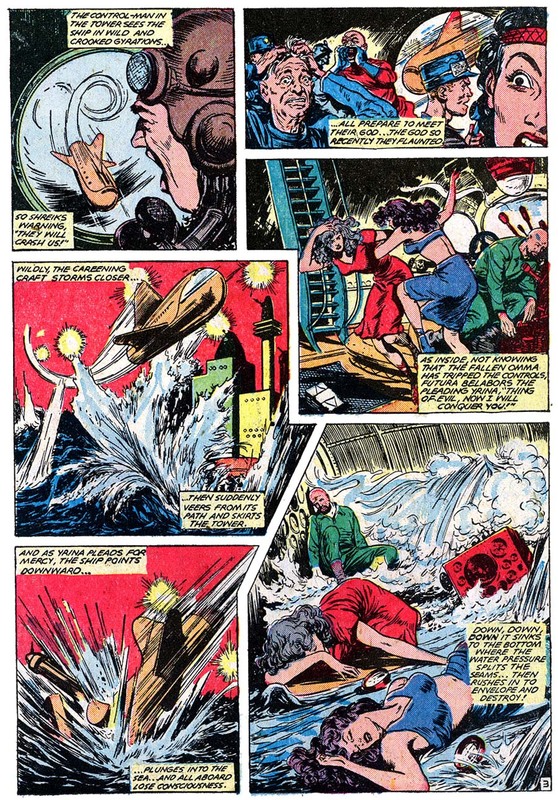 Presumably, the pirate Yrina and Futura are the only survivors of the crash. 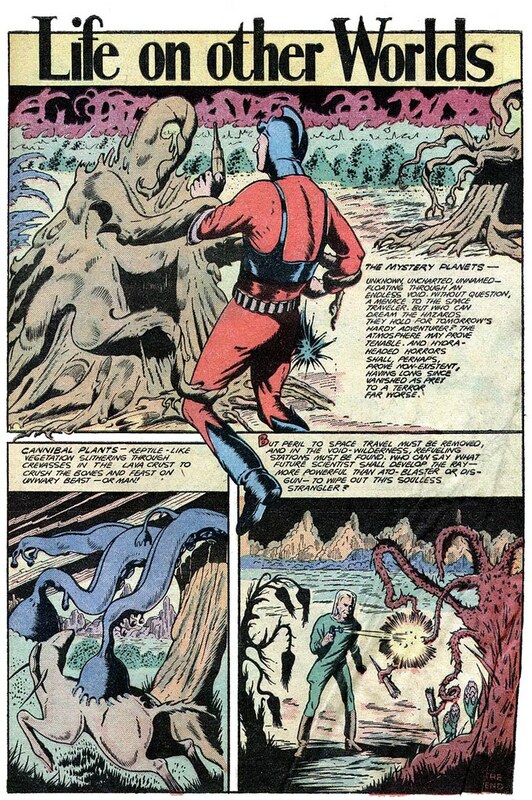 The ultimate fate of the Star-Pirate is not clear since the effectiveness of a ray-gun and interpretive dance against sea monsters is dubious. As usual Futura intrudes between two warring factions though this time she is more a spectator than participant in events. The scene is a familiar story of one invading culture eradicating the other. In this instance galactic fishing interests are inserting themselves into Oceania and at odds with the native population. While a water planet may have plenty of food available it is problematic that the fisheries are in the hunting range of the natives causing them distress as their less efficient farming methods can not compete with the high technology of the industrial fishing complex. One well-placed tractor beam can pull in anything edible for miles leaving the locals with nothing. It is through Futura's unexpected trespassing that some of the native populace is captured by the representatives of the fishing interests. This event will soon be important in the course of the final chapters of the story. 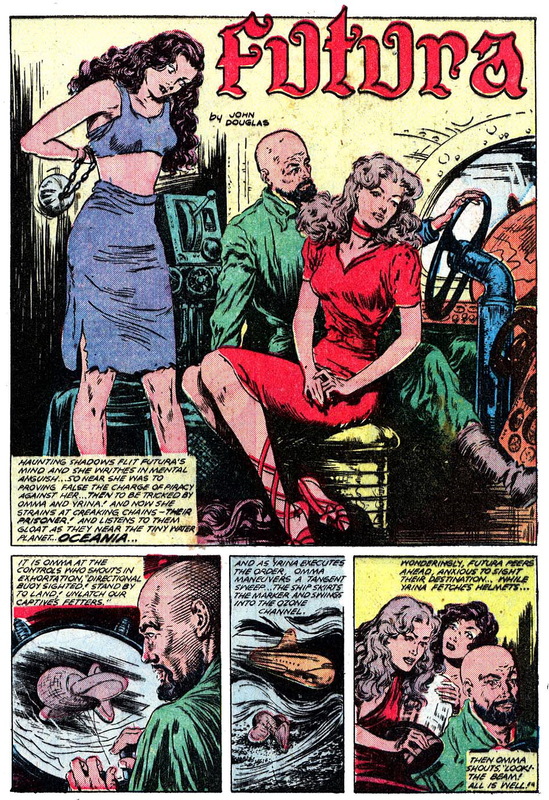 While this installment suffers from the same abrupt changes in scenery of some of the previous entries what is faithful is Futura's struggle to gain her freedom from slavery and become an independent citizen. 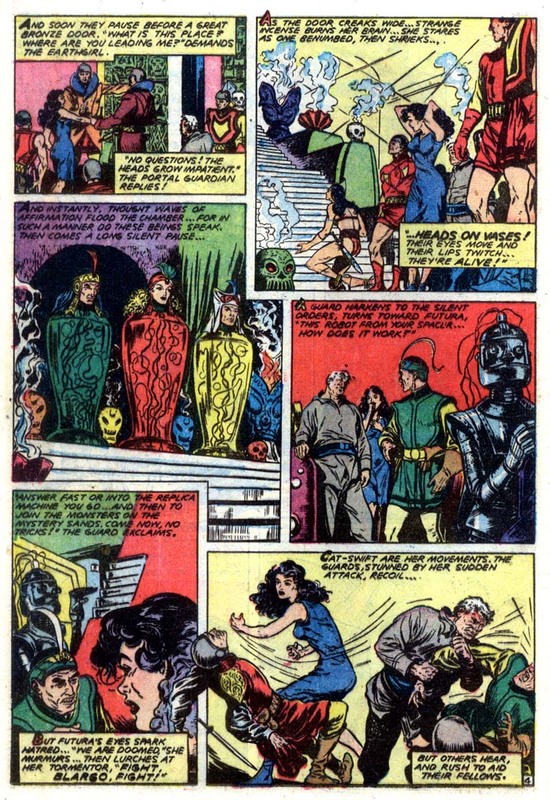 It is the events that occur in this chapter that clearly sets up the finale to the Futura Saga. I promise, more Futura by Monday! 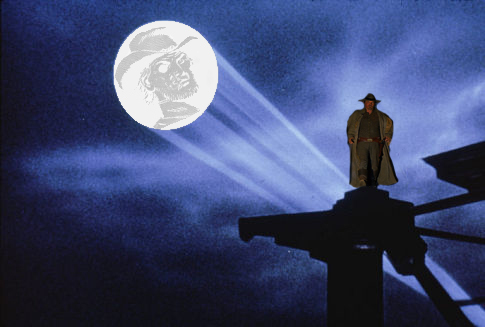 Update dead links to those awesome Cowboy Sahib stories. Clean up that crappy copy of the next chapter of Futura to post tomorrow (get that good copy scanned while I'm at it). Watch that classic Doctor Who episode where Susan gets abandoned on the ruined Earth, thus laying ground for the next 4 decades of Susan-substitutes. Contemplate my future without having to resort to booze afterward to cope. Continue war of wills with that online auction seller who may or may not have shipped that item I bought. I suspect I won auction at price lower than seller wanted so long delay might be in hopes I cancel order. I must be victorious. Scan those vintage crochet magazines from the late 60s and early 70s. Frown at news reports of oil spill in gulf but do nothing. Read new comic books and file away. Point at image of Joran van der Sloot on monitor and yell "Daddy can't help you this time!" Look for alternative to itunes that won't delete songs I have owned for years from the collection. "This copy of your media file is no longer available," my foot. 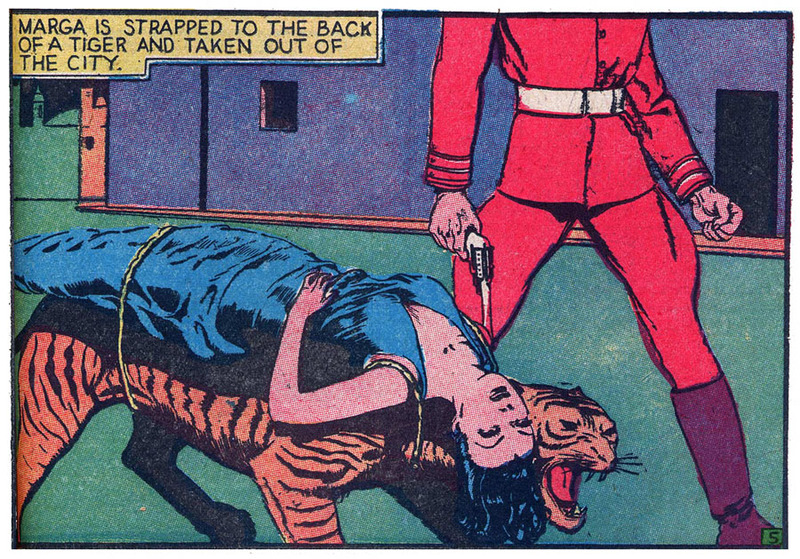 From Gay Comics #40 (Oct 1949). I don't know which aspect of this gag is worse, Sally loaning her niece out to a camera club or the shutterbug sharing photos of his body parts. Lucky for everybody involved the internet didn't exist back then because this entire scene was a humiliating tragedy in the making. The early camera clubs were kind of creepy. 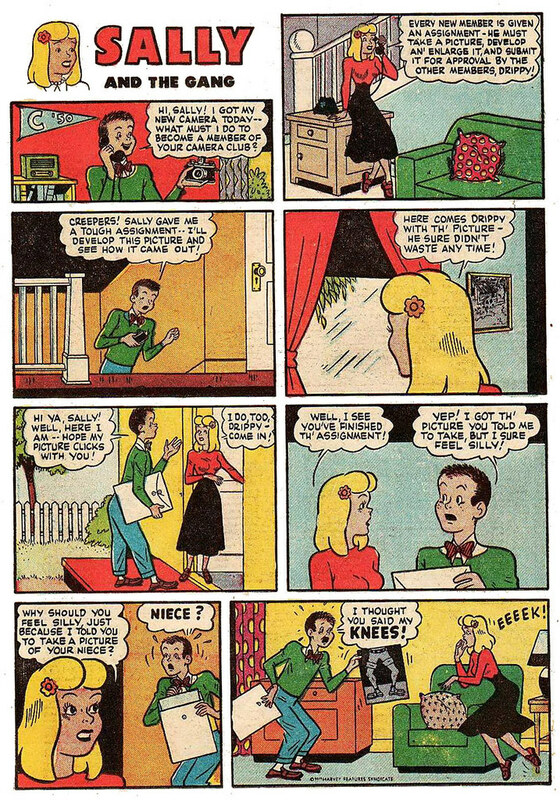 From Kerry Drake #12 (Jan 1949). Wow, the 90s. 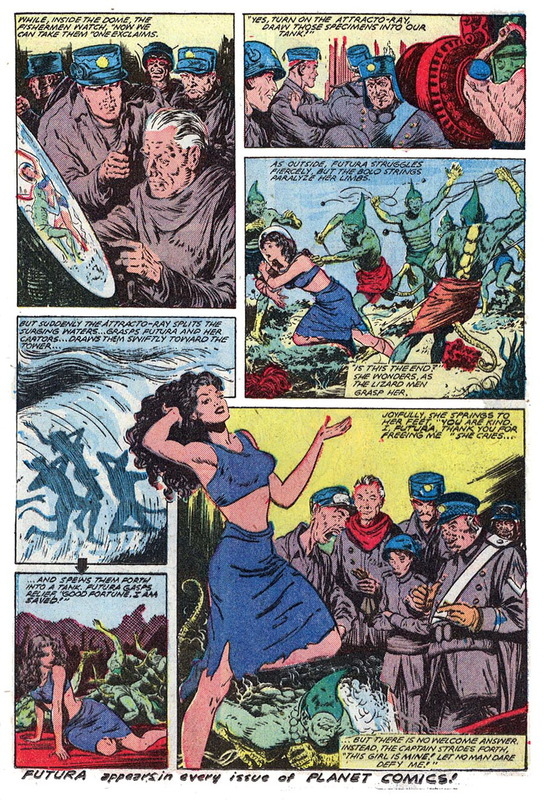 I hope by focusing in on the torso of Pele the artist was making a point about the pandering hyper-sexualization and blatant sales-grubbing cheesecake art of the era. 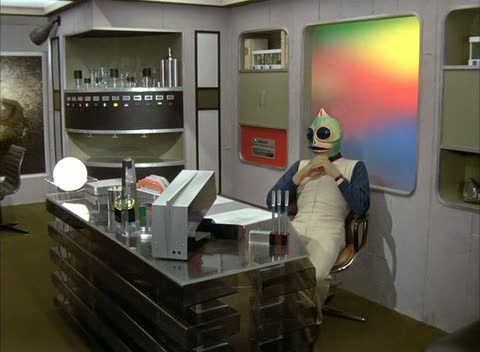 Then again the creative crew may have defined human nature perfectly. There are basically two options to witnessing a ridiculously attractive demi-godess striding from a churning pool of molten lava and declaring she would destroy the Hawaiian islands with super-volcanoes: One is to run screaming the opposite direction and the other is to plan on how you are going to score with her. 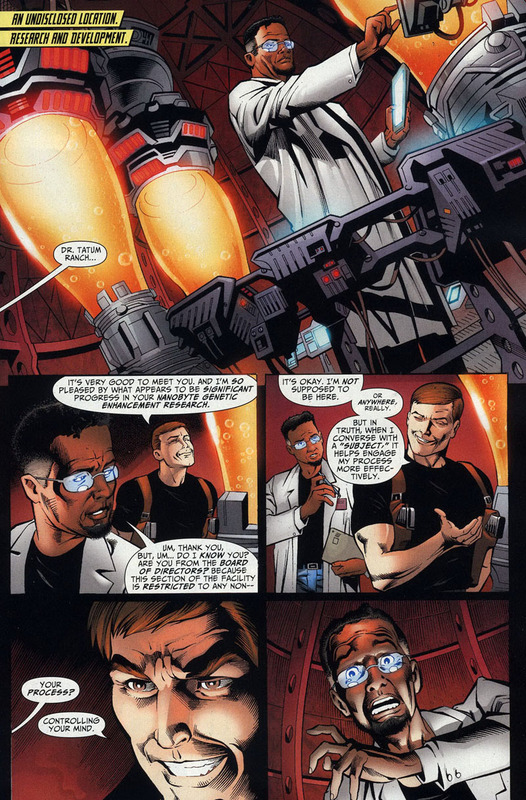 Panels from X-Force #81 (September 1998).